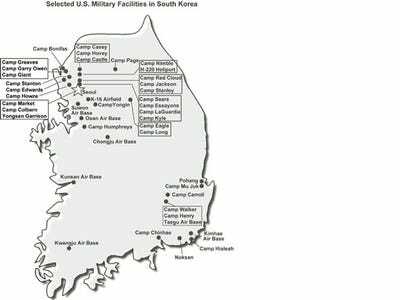 The United State military has a significant presence in South Korea, designed as a conflict trip wire that would immediately bring the United States into war with North Korea if they act agressively against South Korea. 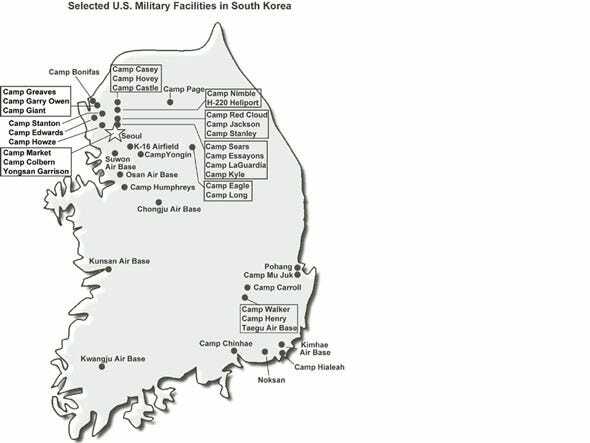 The U.S. has aproximately 29,000 troops in South Korea, present since the Korean War. The alliance between the two countries binds the U.S. to defending South Korea if they are attacked.